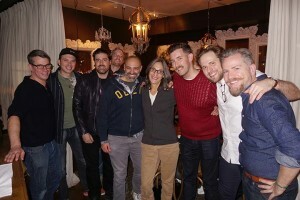 Our annual Sundance Dinner we co-host with SESAC was a great time. Thanks everyone that attended. We will see you again next year in Park City.